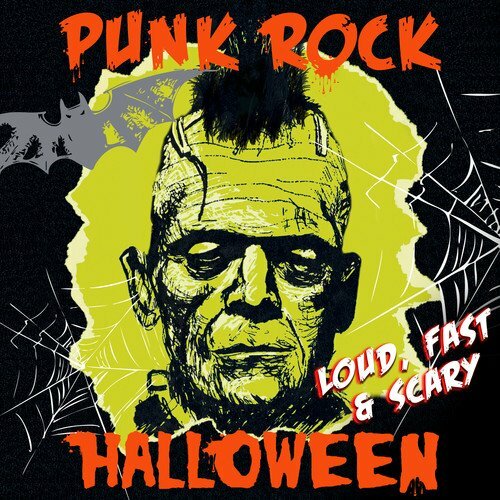 Cleopatra Records from Los Angeles will release the compilation Punk Rock Halloween – Loud Fast & Scary on 13 Oct 2017. The compilation will feature a brand new Bankrupt tracks alongside cool Halloween-themed punk rock tracks by legendary punk rock bands like The Dwarves, UK Subs, The Vibrators, 999, The Adolescents, Reel Big Fish, Calabrese and Down By Law just to name a few. You can already listen to song snippets on Amazon.